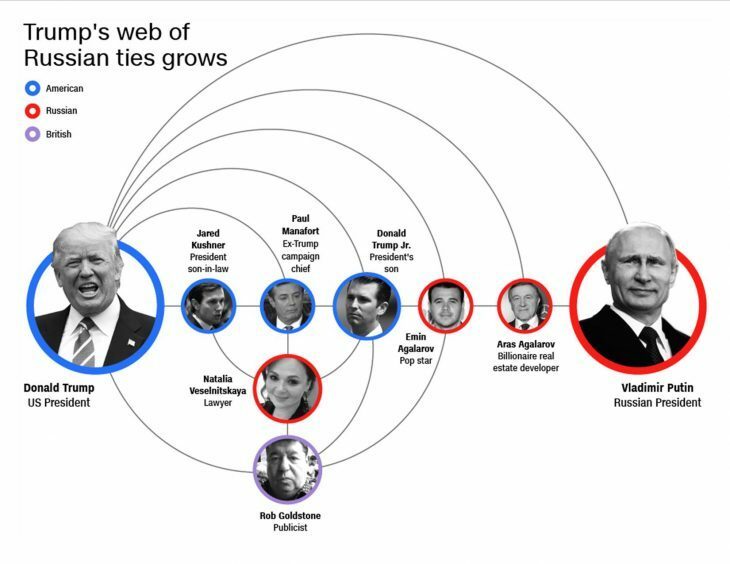 Members of the Trump campaign. Trump Jr. published the emails only after the New York Times had obtained them and reached out to Trump Jr. for comment on Tuesday. 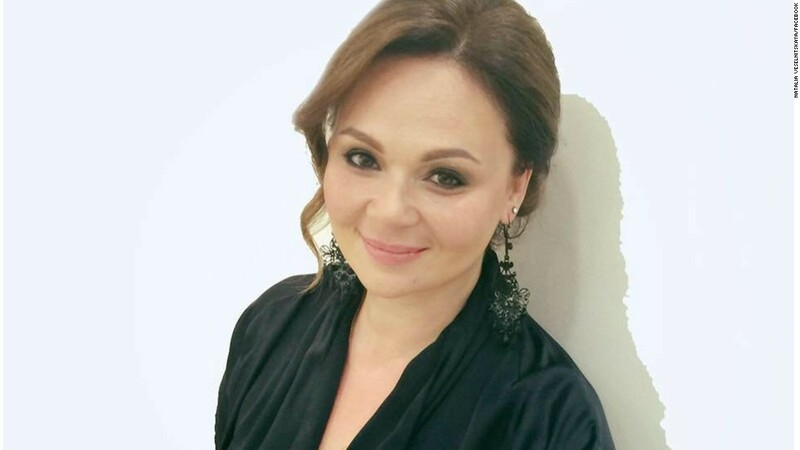 Russian lawyer Natalia Veselnitskaya denied to the New York Times that she had links to the Kremlin. 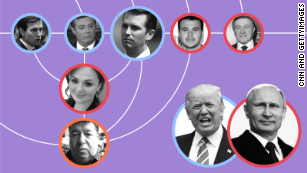 Donald Trump Jr. says he was first introduced to Veselnitskaya on the day they met in New York, on June 9, 2016. 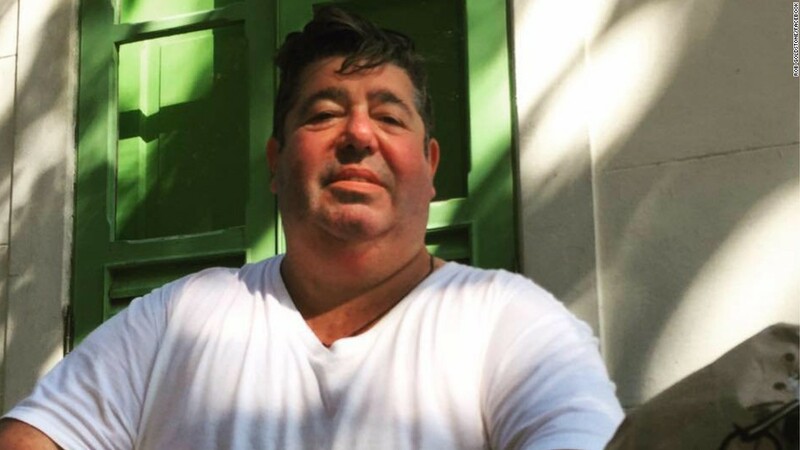 Rob Goldstone says his client, pop star Emin Agalarov, asked him to facilitate the controversial meeting. 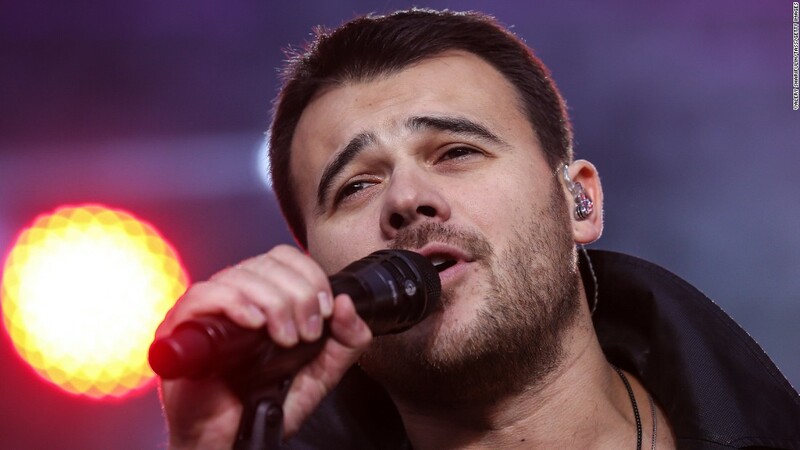 Pop singer Emin Agalarov boasted about his close ties to the Trump family on Russian state television. 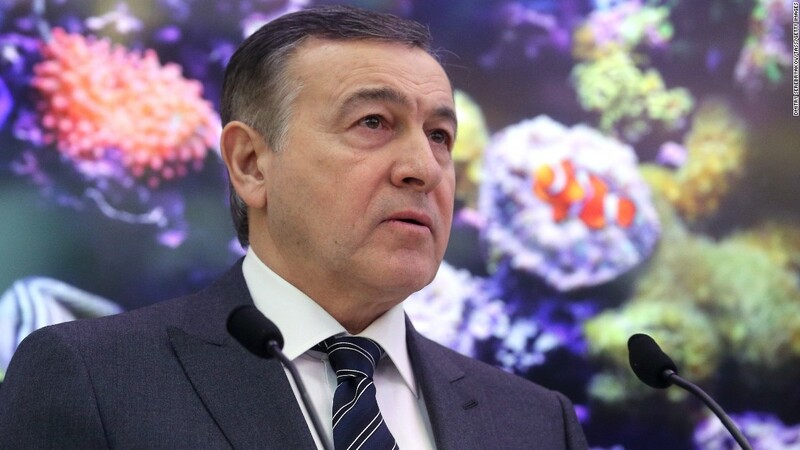 Aras Agalarov is the president of Crocus Group, which organized the 2013 Miss Universe pageant. The Azerbaijan-born billionaire Aras Agalarov is the patriarch of the family and president of Crocus Group. In 2013, Putin awarded Agalarov with the Order of Honour, an accolade presented to Russians whose achievements in their field are extraordinary. Crocus Group describes itself on its website as a leading development company in Russia with more than 4 million square meters of developed property. Crocus’s stated portfolio includes shopping malls, working as a general contractor for stadiums in the 2018 FIFA World Cup and several Nobu restaurants in Russia. Crocus was also the organizer of the 2013 Miss Universe pageant in Russia. The Washington Post reported that Agalarov paid Trump between $14 million and $20 million to stage the pageant in Moscow. On November 13, 2013, Trump tweeted a message to Agalarov praising the family, with whom he said he had spent a weekend.